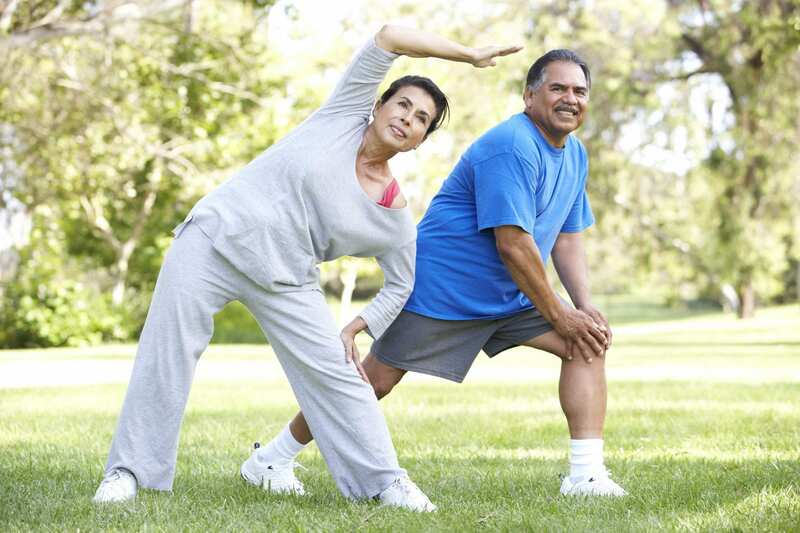 The older we get the more we have to implement a habit of exercising to avoid major issues from inactivity. “Women with poor physical fitness display significantly higher platelet activation than women with average to very good fitness. That is the major finding of a study of 62 young women, conducted by the research groups of Ivo Volf (MedUni Vienna Institute for Physiology) and Rochus Pokan (University of Vienna Institute for Sports Sciences) and sponsored by the Austrian Heart Foundation. Platelet (thrombocyte) activation can lead to the formation of potentially life-threatening blood clots. These blood clots can block blood vessels (thrombosis) and cut off the blood supply to organs. The findings from this study have been published in the leading international journal Medicine & Science in Sports & Exercise. At the same time, however, the researchers were able to show that this platelet function normalized very quickly as a result of increased fitness — this was achieved by endurance training (running for a maximum of 40 minutes) just three times a week over the two-month period.